Schaub is a multi-platform entertainer, best known for his career in the UFC and as a personality in podcasting and comedy. 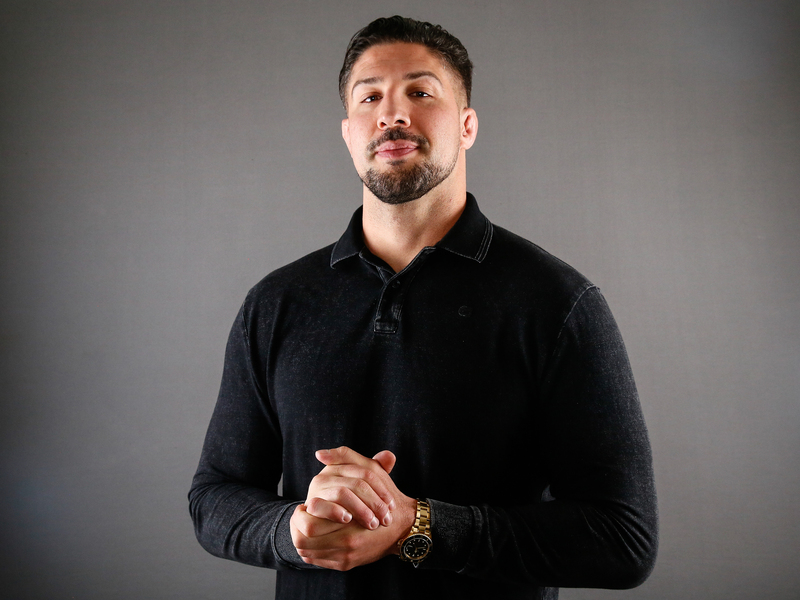 Following his successful fighting career, where he was the runner-up of Spike TV's “The Ultimate Fighter: Heavyweights,” Schaub has served as an expert analyst for both ESPN and Spike TV. Schaub currently co-hosts the popular podcast “The Fighter and The Kid” averaging over nine million downloads per month. His “Big Brown Breakdown” podcast, averaging over four million downloads per month, transitions under the BELOW THE BELT franchise. Parlaying his hosting talent from podcasts to television, Schaub was named a correspondent on “After Party” for the E! Network, and co-hosted this year’s Golden Globes and Grammy Awards after-shows. Schaub is set to reprise his role in the upcoming Academy Awards after-show. Additionally, Schaub performs sold-out live comedy shows across North America, Australia, London and Dublin, including regular solo stand-up sets at the world-famous Comedy Store, Hollywood Improv and The Laugh Factory.